On the plateau of Sault, in the middle of the lavender fields. 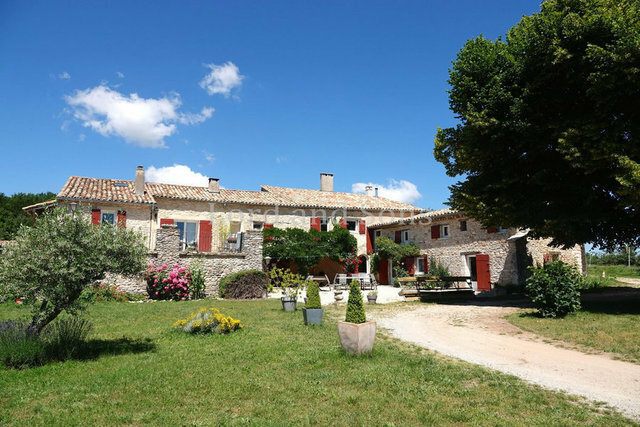 For sale, Bastide, restored, approximately 350m ² habitable. It consists of a main house and a holiday rental part. Ground of 15ha with swimming pool and pool-house.